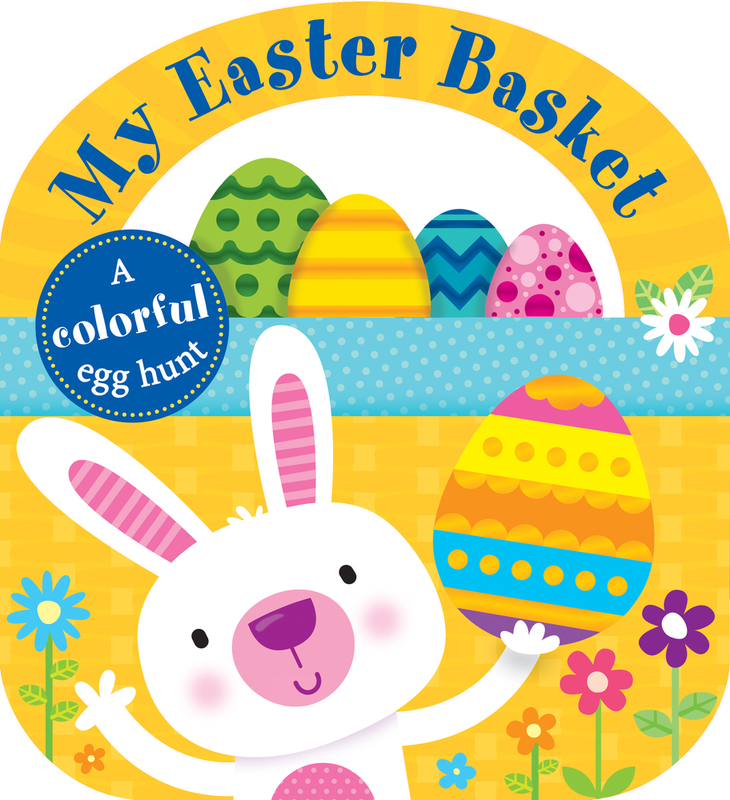 The cute basket-shape format, engrossing counting game, and colorful artwork all add up to a sweet alternative gift for toddlers at Easter. They can carry it round, read the story, and enjoy the color-themed game of seek-and-find, spotting all the eggs the Easter Bunny has hidden on his rounds. 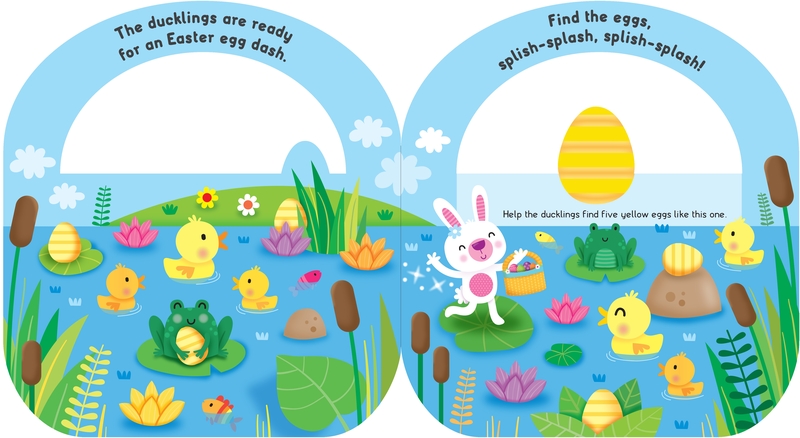 A great book for learning about color, counting, and matching through play. 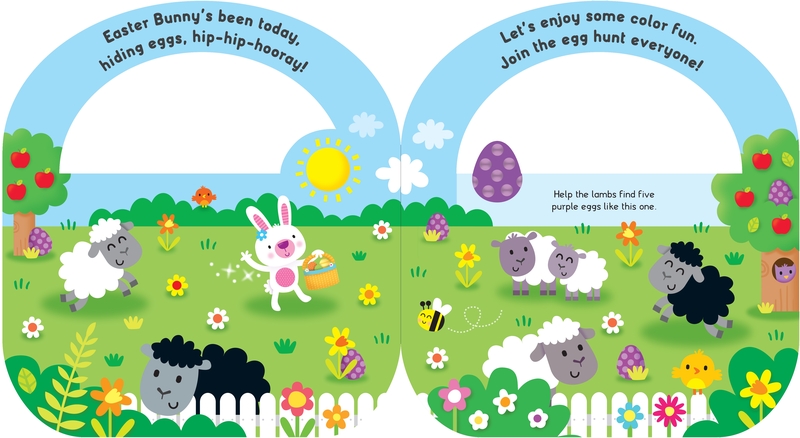 Roger Priddy's passion for educating children through fun, informative and engaging books has led him to create some of publishing's most enduring and successful non-fiction early learning books. Roger lives in London and has three children, who have been the inspiration behind many of his best publishing ideas.